Bukit Timah is located in central region of Singapore, just a drive away from the upcoming Sixth Avenue MRT Station. It consists of numerous condominiums and residential property and is also known to be the residential hub for the rich. 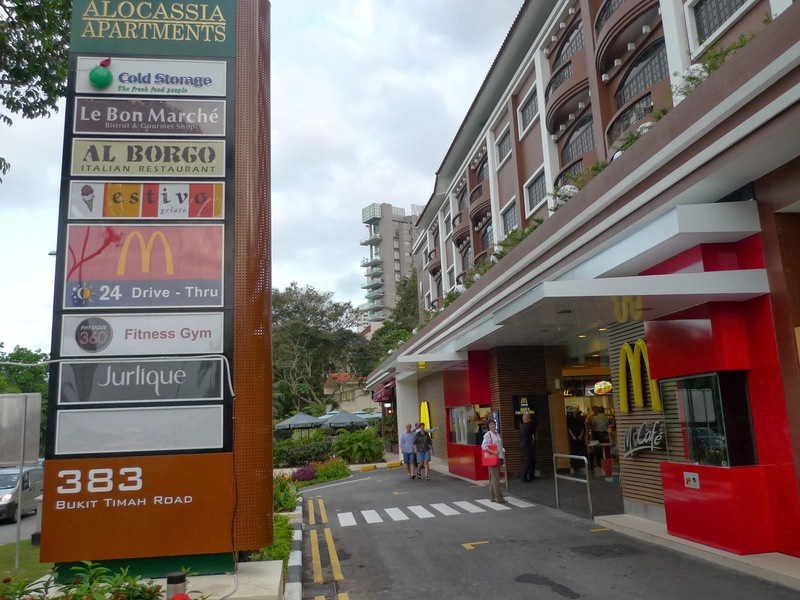 Residents can go shopping to the near shopping centres such as Bukit Timah Plaze, Courts Bukit Timaha, Beauty World Shopping Centre and Serene Centre. Close by are Orchard Road shopping district, Ayer Rajah Expressway and Dunearn road. Food and eateries are available via Sixth Avenue where a row of restaurants, coffee shops and pubs are found. Schools such as public schools, private schools and international schools can be found in Bukit Timah. Some of these are the National University of Singapore’s Law Faculty, National Institute of Education (NIE) and Singapore Management University (SMU), and Singapore Bible College. Bukit Timah has a nature reserve that protects the wildlife in Singapore where residents can climb up a hill or stroll the nature trail like Kampong Trail which directs all the way to MacRitchie Reservoir.